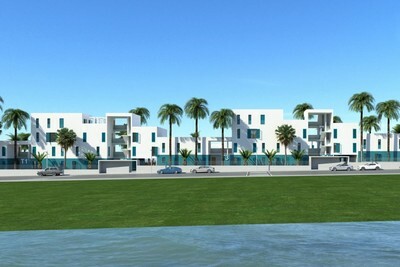 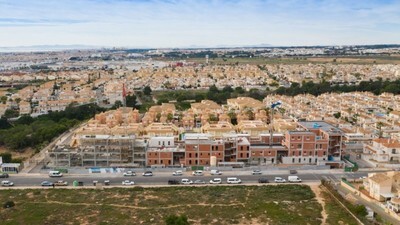 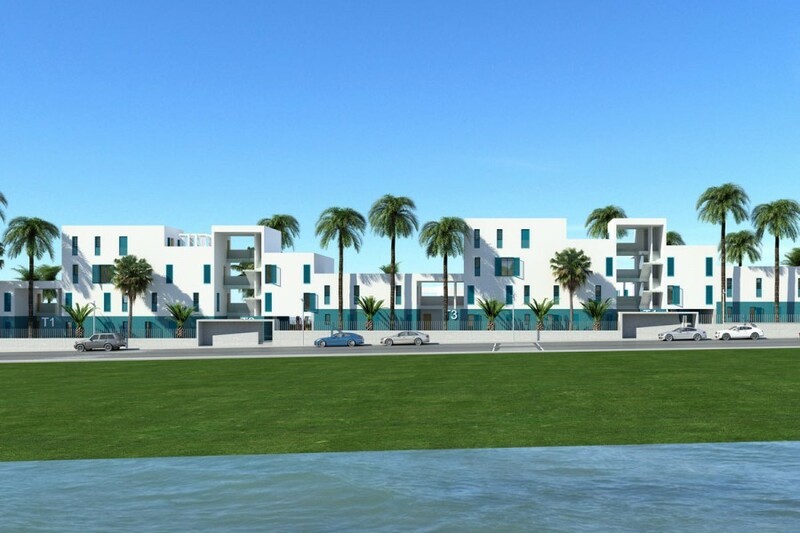 We are pleased to present this fantastic new development of just 54 homes located in Play Flamenca. There is a choice of properties available with 1 / 2 or 3 Bedroom models. 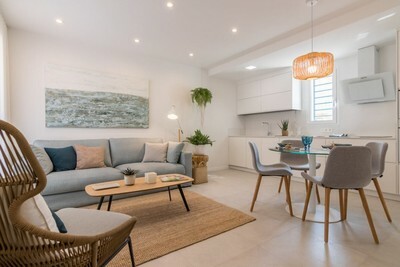 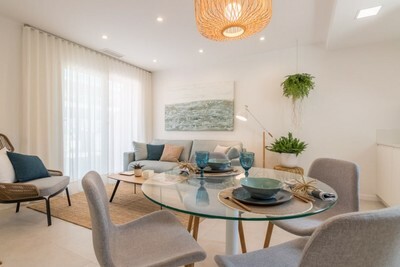 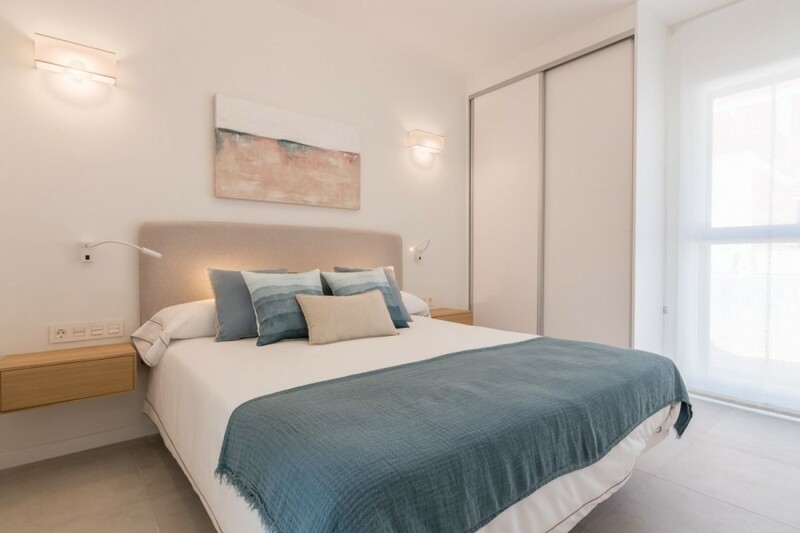 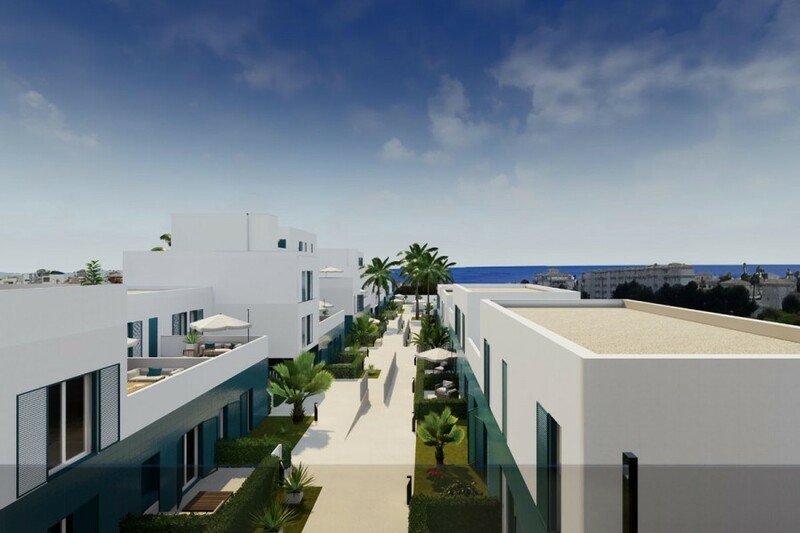 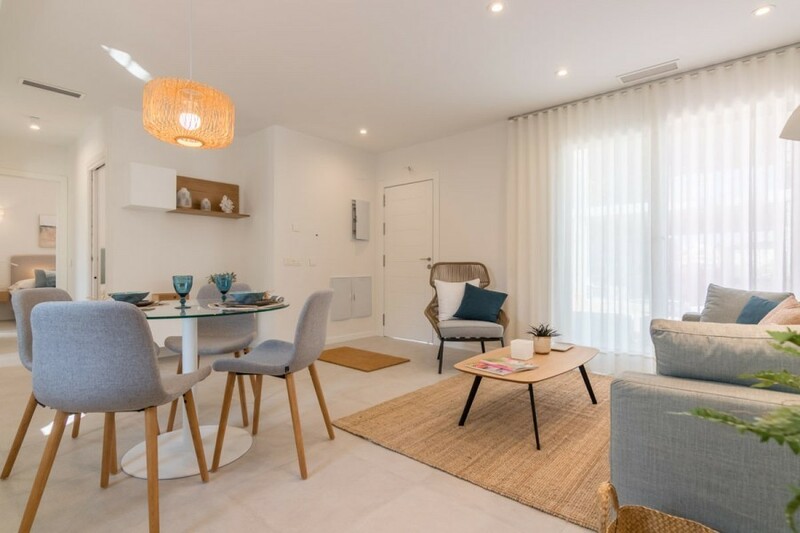 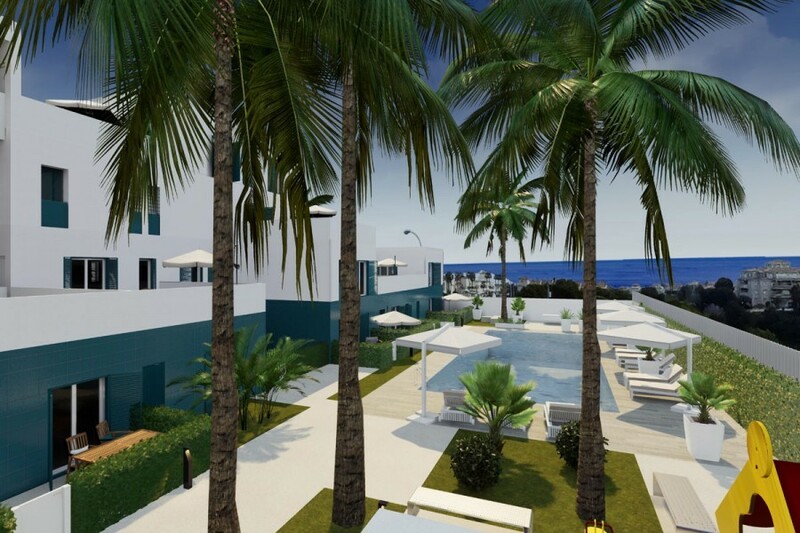 All the properties will feature an open plan main living and dining area, with doors leading out to a terrace, or with some models a private garden, or upper floor models will have stunning sea views over the Mediterranean sea. 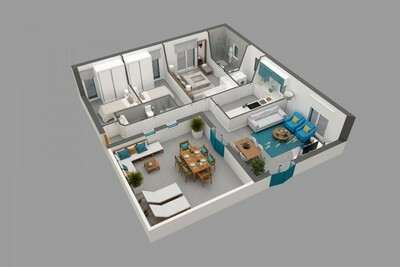 Back inside there will be a well appointed kitchen with a selection of appliances and a breakfast bar area. With this listing the 2 bedroom model there are 2 large double bedrooms, both with fitted wardrobes and 2 modern bathrooms. 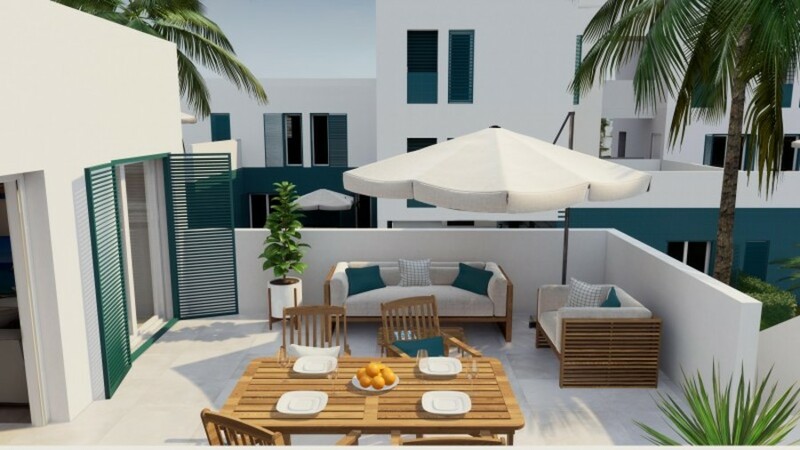 Outside in the gated development there are mature planted communal gardens, a communal swimming pool and childrens play area, to relax and enjoy the Spanish sunshine. 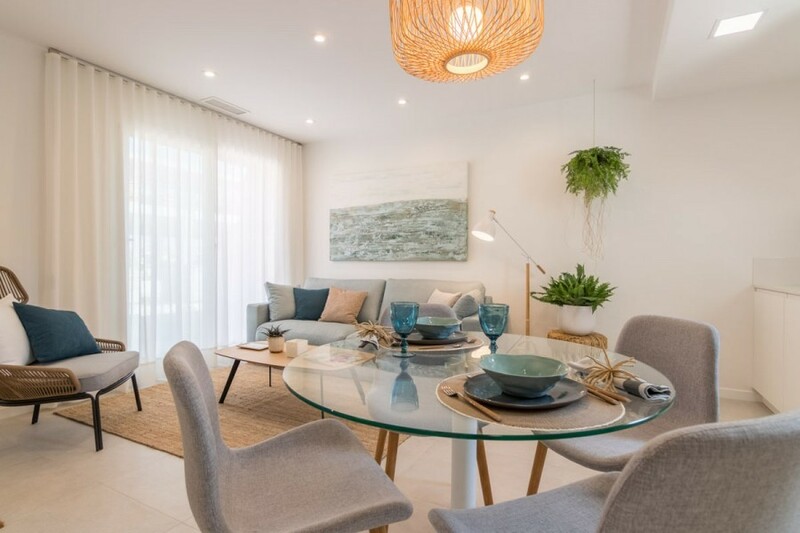 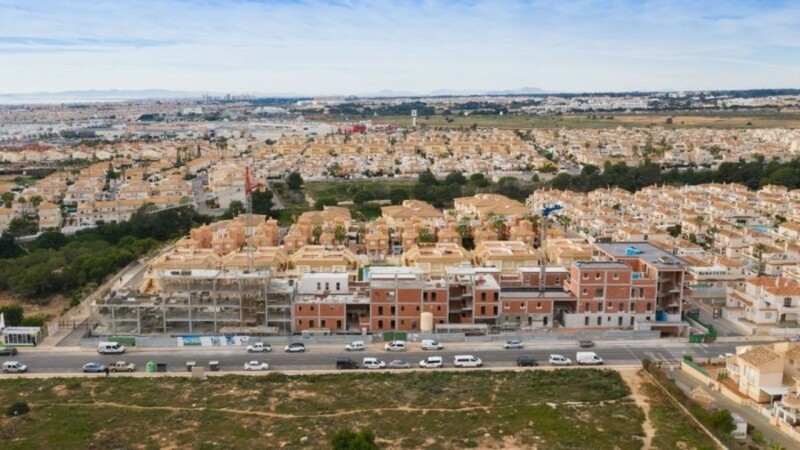 The development is located in a privileged area and close to all the local amenities including restaurants, bars, golf courses and the Zenia Boulevard Shopping Centre to name but a few. 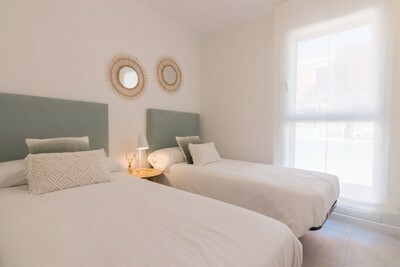 You are also just a short walk to some of the regions best blue flag beaches. 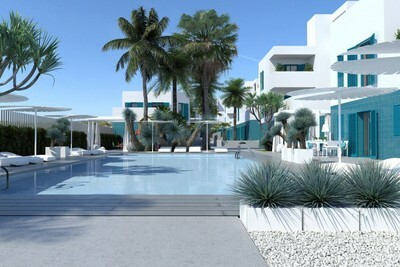 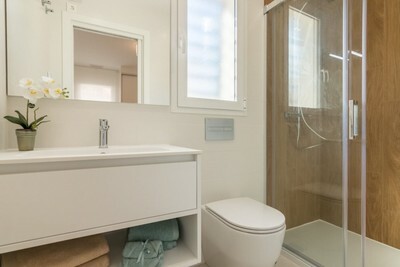 All of these features combined make this development the perfect place to enjoy all year round.